Breeder: Earl Boubal, Montrozier, France. 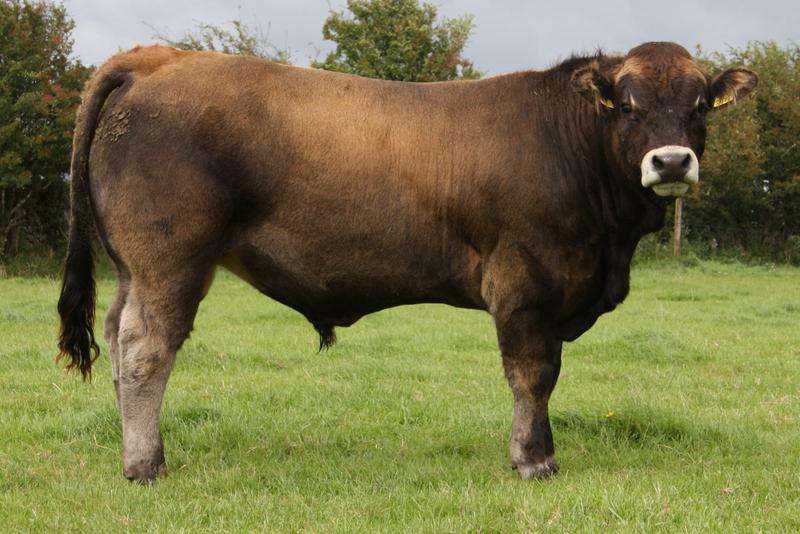 Aubrac heifers due to their maternal traits make excellent replacements. Despagnou has been used widely by breeders with excellent satisfaction. 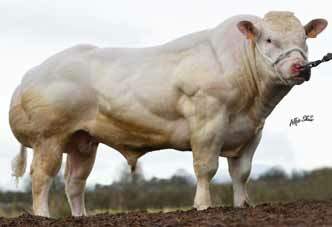 Despagnou is the Number 1 bull available for Terminal Index and number 2 for Replacement Index. 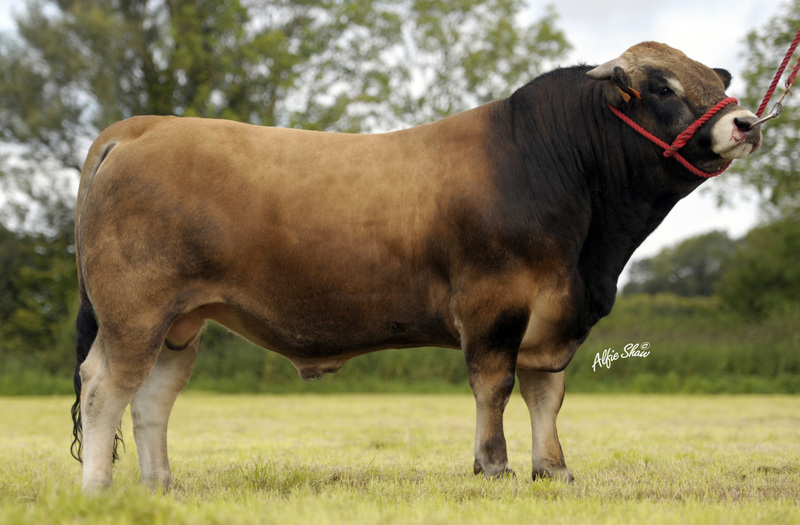 Despagnou sired the top priced animal at the Irish Aubrac Sale in Tullamore 2013. 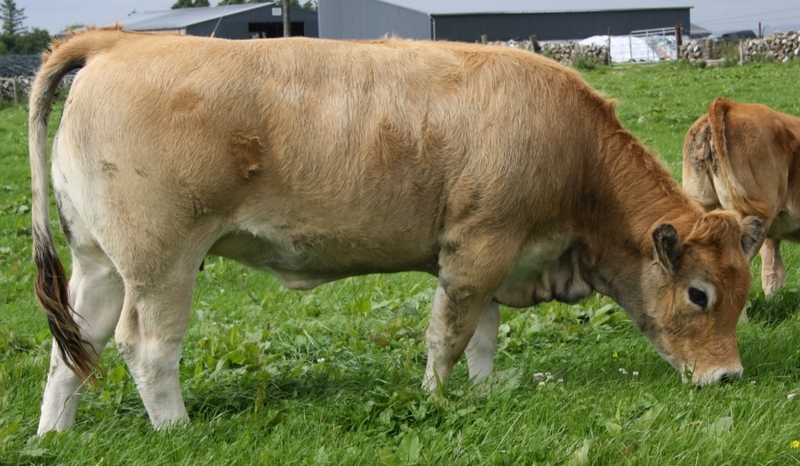 Two weanling heifers also sired by Despagnou averaged €1,450 at the same sale. 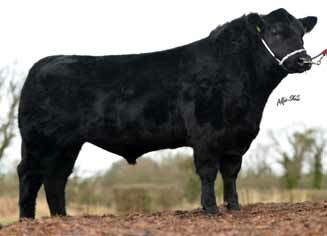 Pedigree Despagnou heifer pictured @ 9 months.